Make sure she goes back to school with the perfect socks! 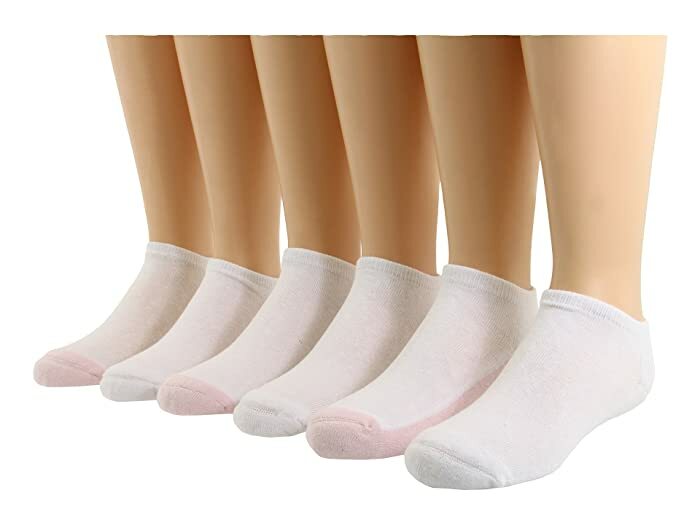 Includes three pair of two-tone socks and three pair of solid white socks. Ribbed cuff helps socks stay put. 80% cotton, 17% polyester, 3% spandex.